This property is 8 minutes walk from the beach. Just 1 km from Tahunanui Beach, Courtesy Court Motel boasts an outdoor pool, barbecue facilities and a children’s playground. It offers self-contained accommodation with a full kitchen. 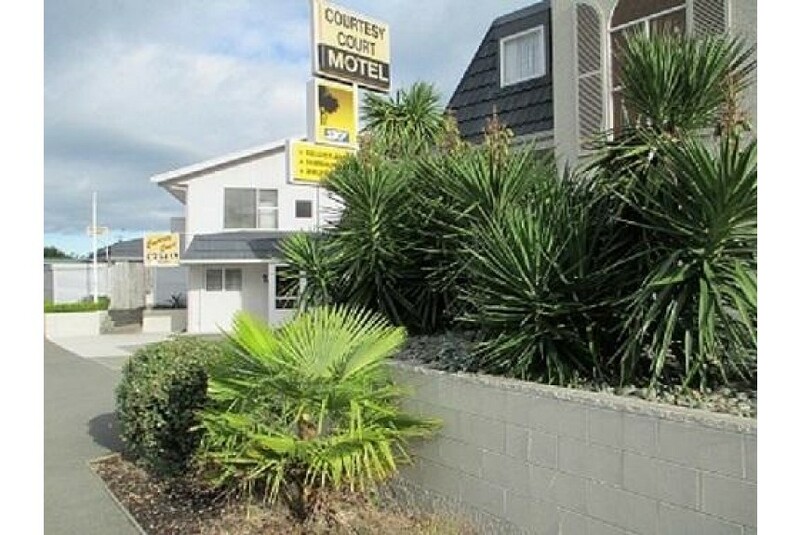 Motel Courtesy Court is 5 minutes’ drive from Nelson Airport and Nelson Golf Links. Central Nelson is a 10-minute drive, and Abel Tasman National Park is 80 km away. All studios and apartments have a seating area with satellite TV. Each is heated, and has an oven, a stove and a microwave. Electric blankets are included. The tour desk can book local activities including fishing trips, wine tours and golfing. The motel also offers free laundry and luggage storage. Free parking is available on site.